Hi, my name is Joe and I am a writer here at Review Music Products. I write reviews and provide readers with helpful tips and information to allow them to make informed decisions when it comes to purchasing music products. 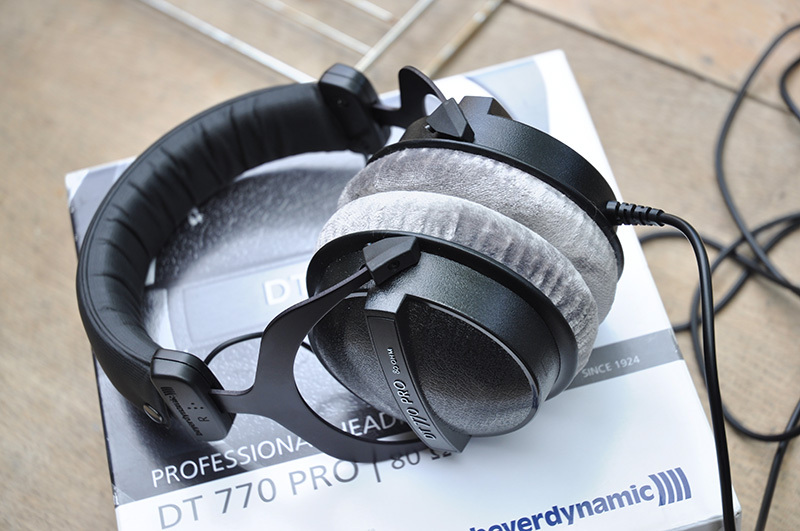 Today I am reviewing some of the best headphones for mastering music. Read the review below. When it comes to any kind of mixing and mastering, you want to ensure that you have the best quality gear as possible. The reason is that most of the high end products will give you the best possible representation as to what the audio you are working with actually sounds like. In an ideal situation, music should be recorded, mixed, edited and mastered in the best environment that is possible, however not everyone has access to the kind of budget required to purchase expensive equipment, sound treatment and sound proofing. Most of the time your best to mix and master using professional studio monitors but again not everyone can have that luxury. When I first started getting into mixing and mastering, I was living in an apartment where my neighbors would bang on the wall if my TV was up too loud. I’d hate to think what they would have done should I have began working on my mix with studio monitors. So I had no option but to resort to using headphones. Don’t get me wrong, there are a few people that swear by mixing and mastering using headphones, however the majority of the time it is best to go with monitors. If like me, you have no option but to use headphones, or you would like to have a pair to help reference your mix on, then keep reading for the best headphones for mastering music. Each of these headphones are also great for mixing music as well. Here are my choices on headphones, I have them as a list for those who just want to find the best. 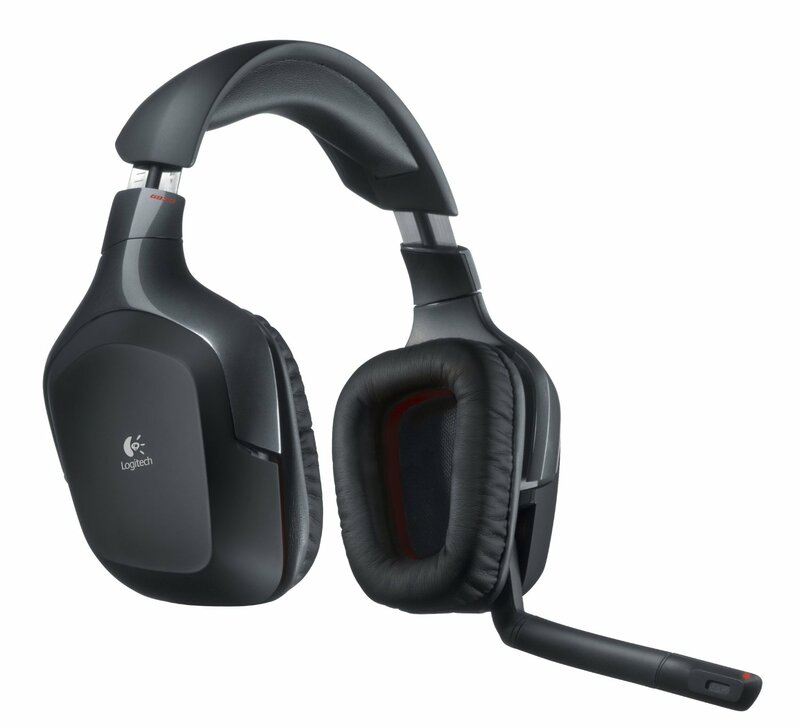 These headphones are best if you are looking for quality and affordability. 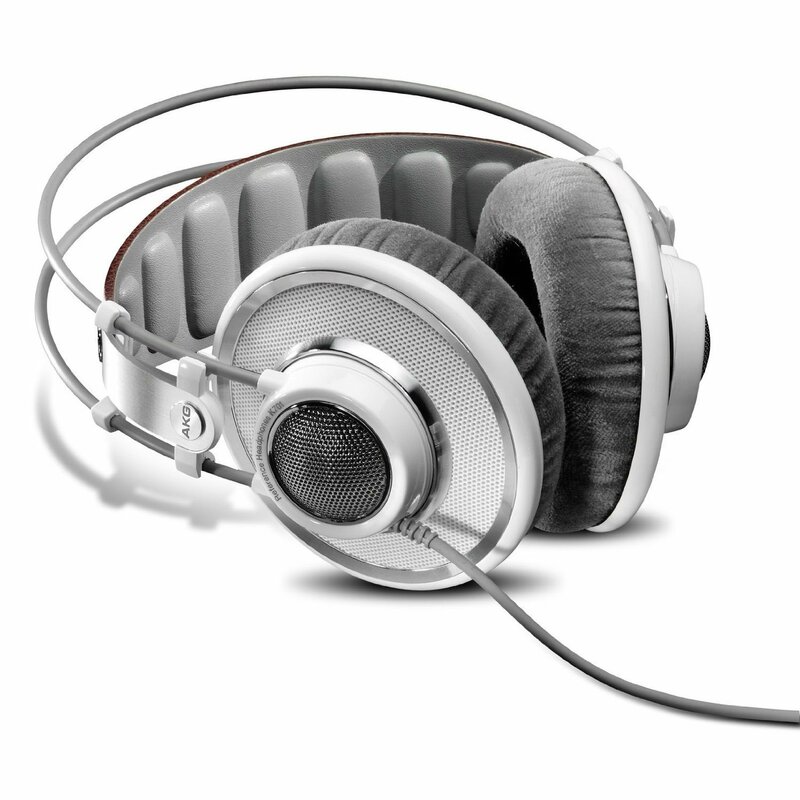 They sound great and have been widely used by many people around the world as mixing and mastering headphones. Adam “Nolly” Getgood from Periphery is widely known both for mixing on a laptop, but also using headphones. Nolly has stated that he used the ATH-M50x’s while mixing Animals As Leaders, as well as his own band Periphery. The results speak for themselves. I have reviewed these headphones before in my best headphones for producing hip-hop article, and was very impressed with how these headphones sounded. Very even sounding frequency giving a punchy bass and nice high end. I highly recommend these as the best headphones for mixing especially if you are on a budget. 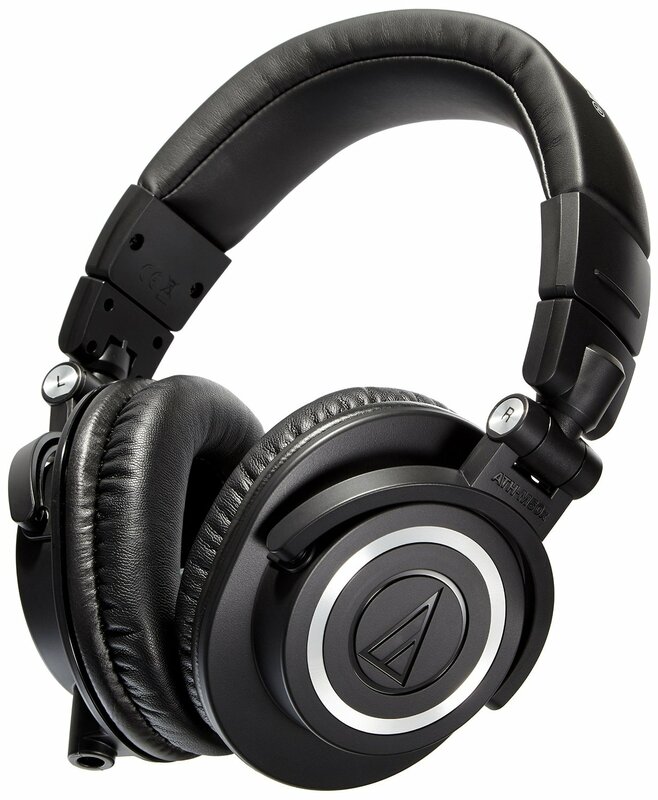 Check out the Audio Technica ATH-M50x headphones here. The Sennheiser HD 650 headphones are known world-wide as one of the best sets of headphones for providing outstanding clarity and sound. These are an audiophiles dream set of headphones, I really love just how well they sit on your head and feel so comfortable to wear. Perfect for those long mix sessions where you end up with them on your head for hours on end. The extra large ear cups sit over your ears and help make them very comfortable. As with all headphones they take a bit of wearing in and once they start to warm up after a few uses they begin to improve in quality. They have a very wide frequency response allowing you to hear every little detail and pick out anything that may be a problem in a mix that needs tending to. These are my favourite go-to headphones for when I have no other choice but to master a mix session using headphones. Although a little expensive, they are well worth the price especially if you are looking for the best sound. 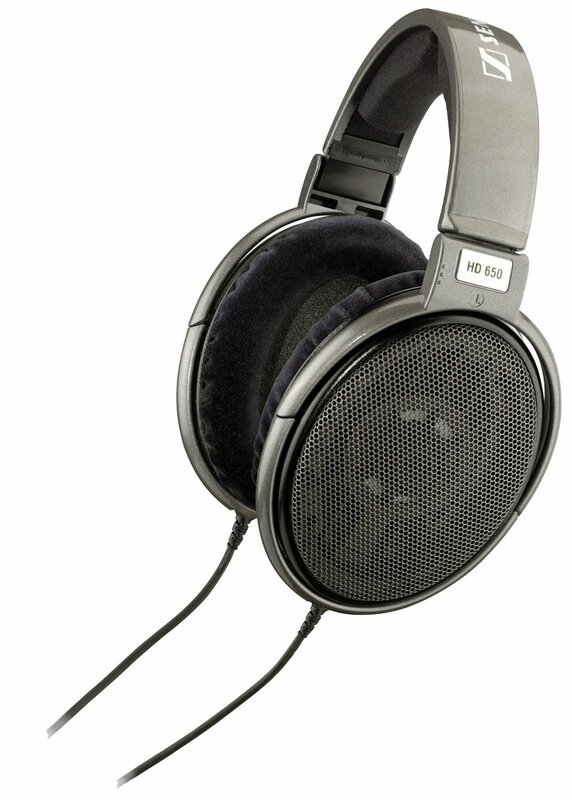 Check out the Sennheiser HD 650 headphones here. Shure are another world famous brand, known mostly for producing two of the most commonly used microphones in the world- the SM57 & SM58 which we have reviewed here. They are a brand that you can rely on to provide you with quality products that deliver the results you want. 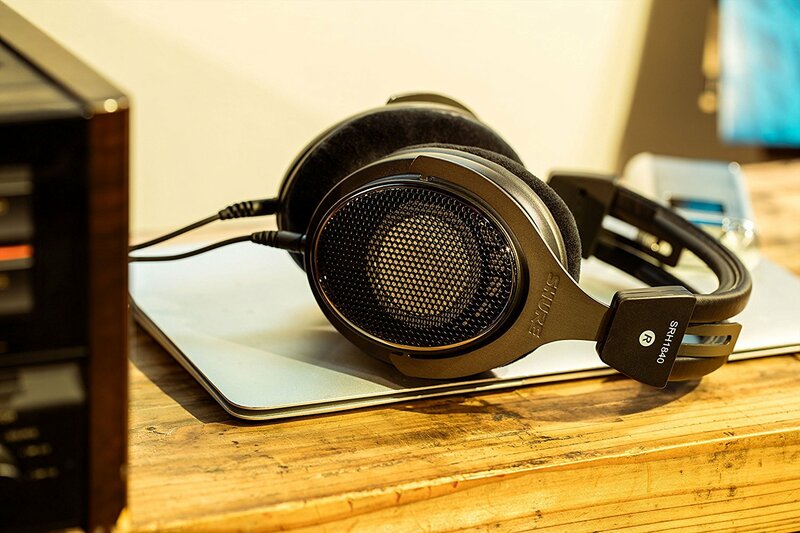 The SRH1840 headphones are a great addition to anyone working with audio. These open-back headphones are just what you need to improve the quality of your mixing and mastering when using headphones. I found them very good at providing an accurate representation to the audio. The clarity of these headphones is exceptional. For those who have not heard what a good set of headphones are like, you need to give these a try. They are still a bit pricey but well worth it if you need some high end headphones to provide you with a great listening experience. This is why these are one of my picks for the best headphones for mastering music. 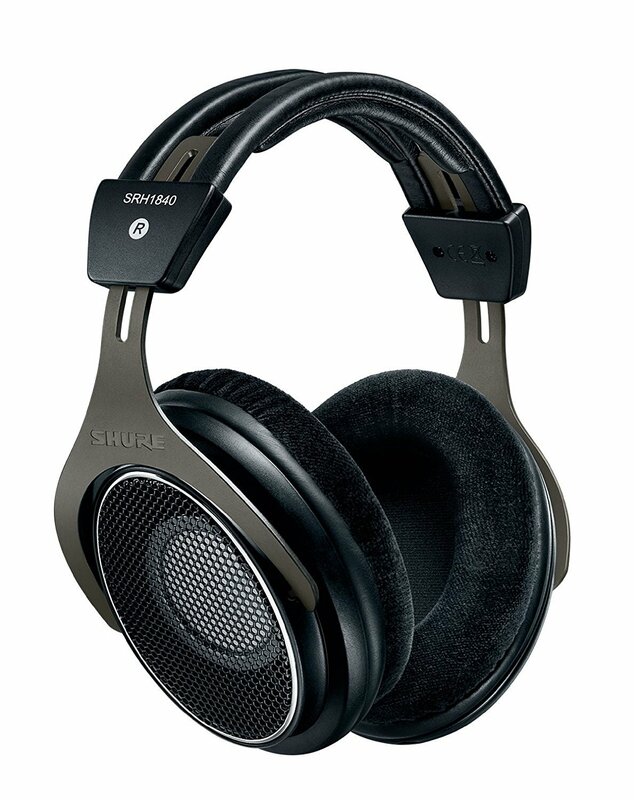 Check out the Shure SRH1840 Headphones here. 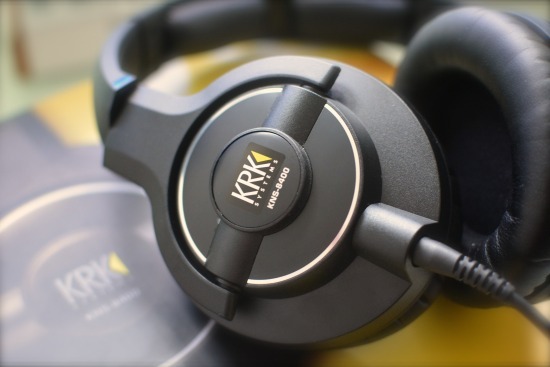 Once again another top contender as the best headphones for mastering music, the AKG K701 headphones. AKG have a history of providing some great sounding professional headphones. The AKG K1000 headphones were at their prime, often called the best headphones in the world. So how does one beat the best?… well you don’t, instead you improve it and that is exactly what AKG have done with the K701’s. Many famous producers use the AKG K701 including Quincy Jones, who loved them so much he had his own custom series of the K701’s. 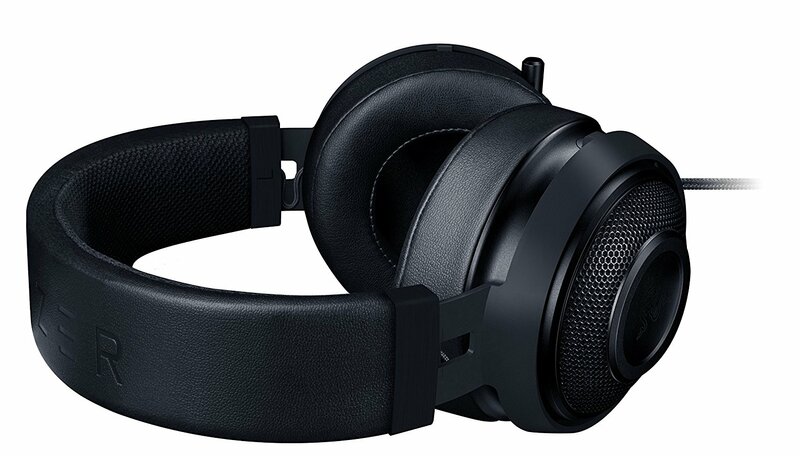 Check out the AKG K701 headphones here. Any of the headphones listed above will be great and it is very hard for me to choose the best headphones for mixing audio and mastering, but if I had to I would go for either the AKG K701, or the Sennheiser HD 650. These two are probably my top two for both sound and comfort. Again there is no perfect set of headphones for mastering or mixing, however these are the best that you can get to provide you with a good idea of how your music actually sounds. I would recommend that if you could, check your mix or master on some monitors when done to see if any changes need to be made. When mixing and mastering with headphones you want to either make sure you use good reference tracks or test your mix on a variety of sources or both of these tips. If you have used any of these, or have your own favorites, let me know in the comments. page and so far? I amazed with the research you made to create this actual submit extraordinary. you made running a blog glance easy. The entire look of your site is wonderful, as well as the content material! component to folks will omit your magnificent writing due to this problem. Greetings! I’ve been following your website for a long time now and finally got the bravery to go ahead and give you a shout out from Humble Texas! Just wanted to say keep up the good job!